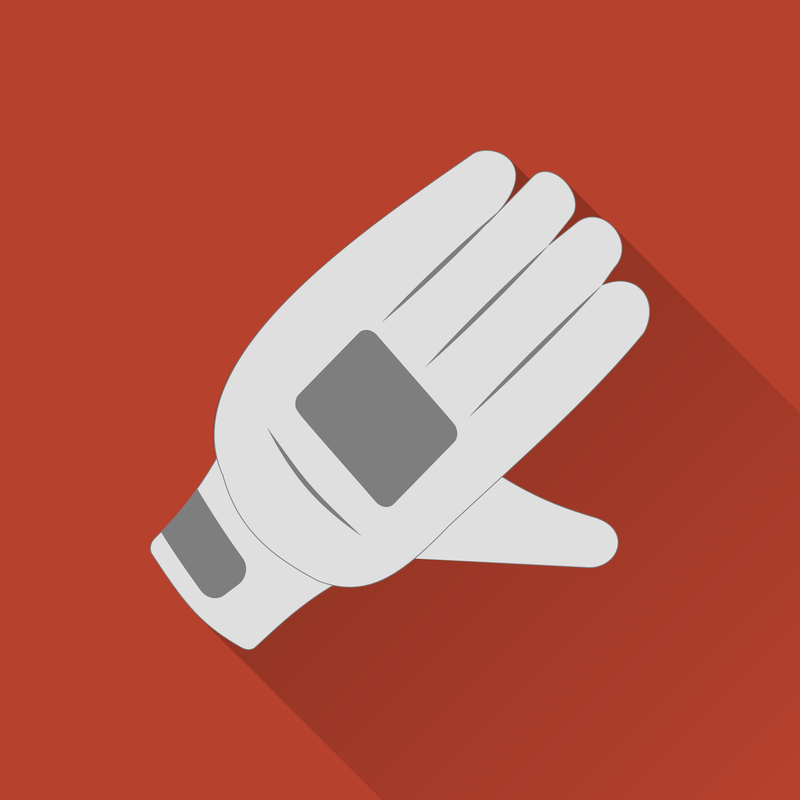 World Patent Marketing Reviews A New Glove Invention. Will Webbzro Be the Next World Patent Marketing Low Cost Success Story? The Sports Apparel industry is worth $158 billion," says Scott Cooper, CEO and Creative Director of World Patent Marketing, "This invention is great for athletes but will have a very broad overall appeal. World Patent Marketing, a vertically integrated manufacturer and engineer of patented products, announces the Webbzro, a glove patent which provides a more effective way of keeping the hands and fingers warm while outdoors. "The Sports Apparel industry is worth $158 billion," says Scott Cooper, CEO and Creative Director of World Patent Marketing, "This invention is great for athletes but will have a very broad overall appeal." Webbzro provides a more efficient pair of gloves to combat the cold weather. Made of durable and comfortable material, this invention features a laminate feature, padding, Velcro closure, minerals, a rubber grip, grip bumper and thin outer layer. The Webbzzro is able to provide ample heat to the hands due to its unique array of materials which serve as a catalyst that aids in producing heat. This helps in opening up the blood vessels in the hands, enabling it to trap heat on all parts of the hands and fingers. And because of this, outdoor activities will not be so bad even during colder weather. "When I think of my product Webbzro, I think of a gold mine for athletes, hikers, skiers, hockey players, casual people, and other people that deal with cold weather," says inventor Tevian P. "The best part about it is that they are easy to use. As I have mentioned before, WPM has an eye for revolutionizing products and they can't be more right on this one. If I could choose anyone to market and promote my invention, it would always be Scott cooper and his staff members. They can take an ordinary product and make it extraordinary, so thank you Scott and WPM. 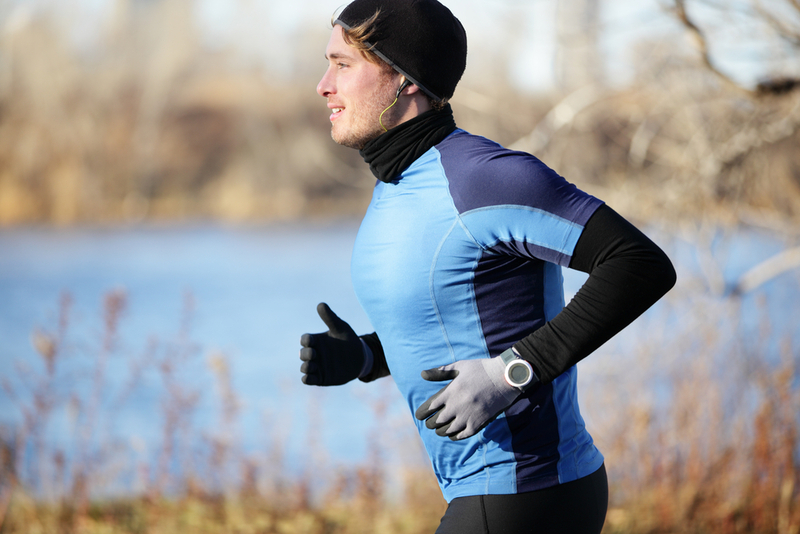 From now on, nobody has to worry about cold hands from lack of blood flow caused by the cold. No more missing your kids' games because it's cold and no more under-performing because your hands are too cold to focus. This is a start to a new generation of people and athletes not hindered by the cold weather that can now enjoy the things they love to do. Once again, thank you WPM for you help." The Webbzro provides a better heating accessory to keep the hands and fingers warm all day long. The Webbzro provides a better heating accessory to keep the hands and fingers warm all day long. Helps in opening up the blood vessels in the hands, enabling it to trap heat on all parts of the hands and fingers. 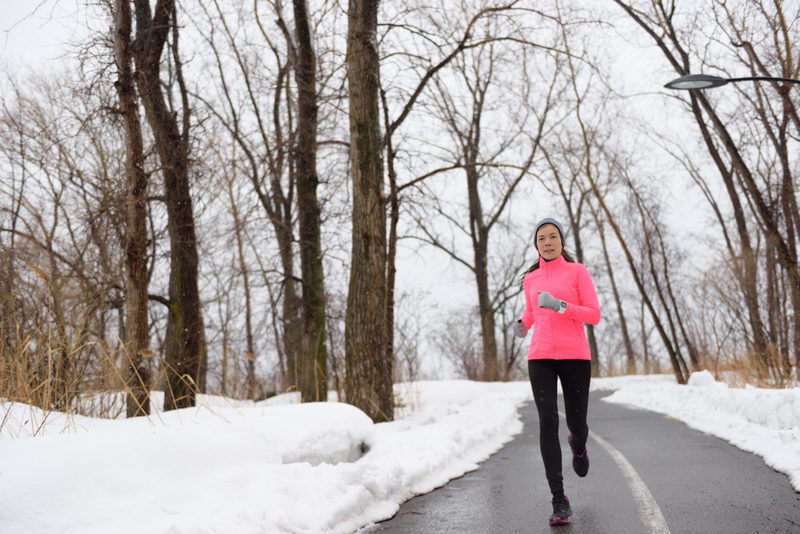 Outdoor activities will not be so bad even during colder weather.